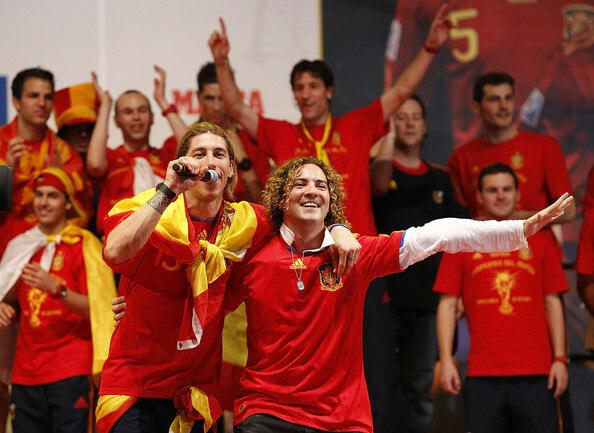 FIFA 2010 World Cup Champions Spain Victory Parade And Celebrations. . Wallpaper and background images in the FIFA World Cup South Africa 2010 club tagged: 2010 south africa world cup fifa world cup spain.